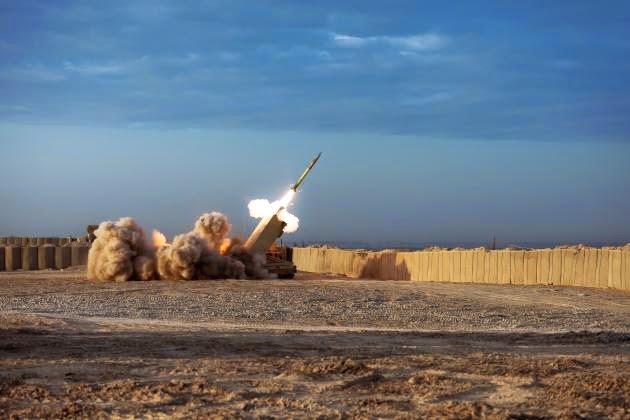 The US Defense Security Cooperation Agency has notified Congress of a potential foreign military sale (FMS) of M31 unitary guided multiple launch rocket systems (GMLRS) rocket pods and associated equipment to Jordan. Under the estimated $192m sale, the Jordanian Government has requested 72 M31 GMLRS rocket pods, each featuring six rockets, along with support equipment, spare and repair parts, as well as personnel training and equipment, systems integration support and other related elements of logistics support. Approved by the US State Department, the proposed sale is expected to improve Jordan's capability to address current and future threats on its borders and also provide greater security for its economic infrastructure. The GMLRS is expected to provide the Royal Jordanian Armed Forces (JAF) with a long-range, precision artillery support capability that will significantly augment US-JAF interoperability and provide defence for critical installations. The potential sale also directly contributes to the foreign policy and national security of the US by helping to improve the security of a partner country that continues to serve as an important force for political stability and economic progress in the Middle East. 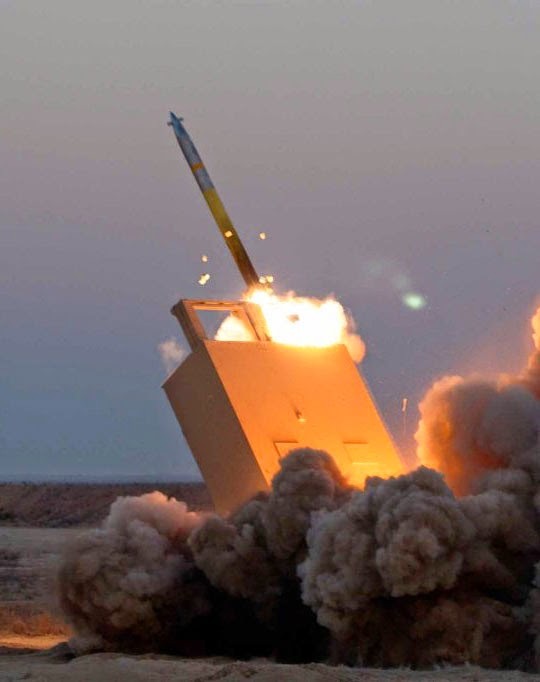 Lockheed Martin Missile and Fire Control has been named as the prime contractor for the FMS programme. An upgraded version of the legacy M26 rocket, the GMLRS is a short-range, road-mobile, solid-propellant artillery rocket designed for precise destruction of ground targets located at a distance of up to 70km, with minimal collateral damage. The system is fired from M270A1 MLRS and M142 high-mobility artillery rocket system launchers and can engage moving ground targets with high-explosive grenades designed for use against both personnel and vehicles. It can also destroy surface-to-air missile sites, airfields or communication centres.